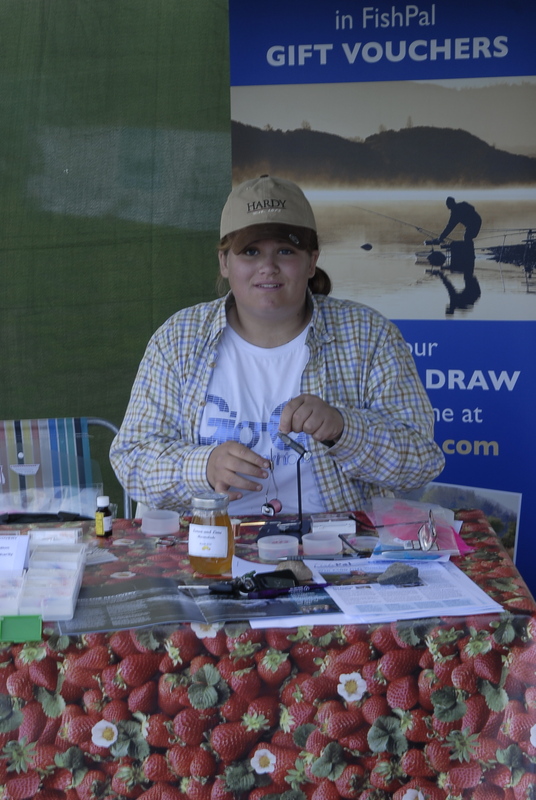 During the last few months we’ve been invited to promote and exhibit ladies fishing at country shows across the UK. We have given advice and information about where to go fishing, our male and female coaches have provided free tuition for junior and adult beginners and raised money for charities too. Our first show was back in June at Blagdon Hall, Newcastle, working with our head coach Cliff Johnston we raised money for the Macmillan Cancer Charity. 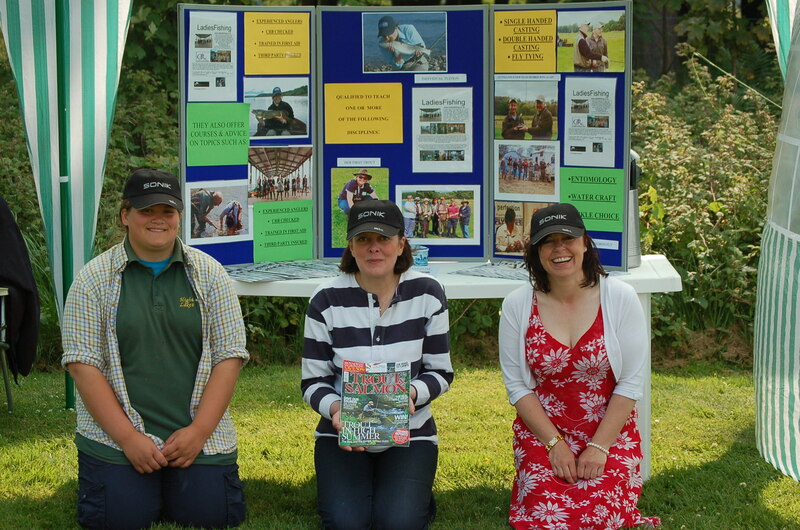 July and the Angling Development Board invited us to join them on their stand at the biggest country show in the UK the CLA Game Fair,Ragley Hall, Warwickshire, a real honor for ladies fishing as we had only been established for 10 months. We’ve been asked to promote ladies fishing at the Great North County show at Harewood House 25th and 26th September by our head coach Cliff Johnston. 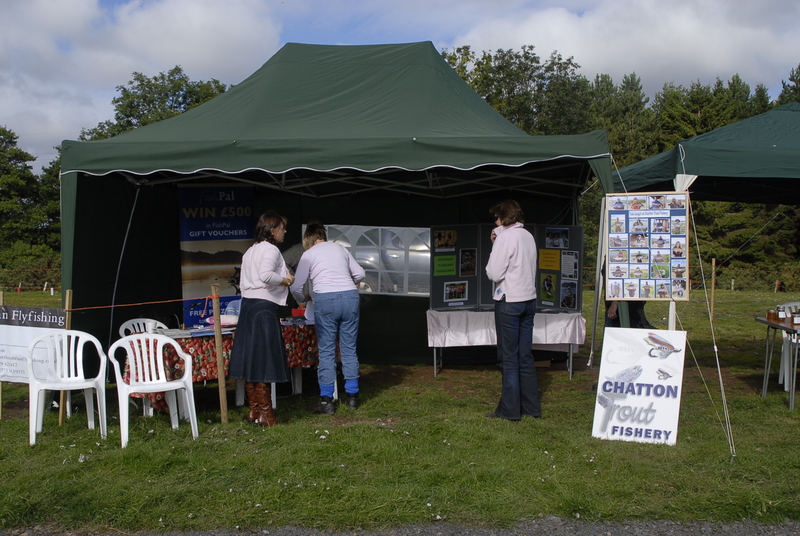 Thank you to all the ladies who have helped to promote ladies fishing at the shows we’ve been invited to exhibit.